← Cherry trees are in bloom! My garden is overflowing with spinach! 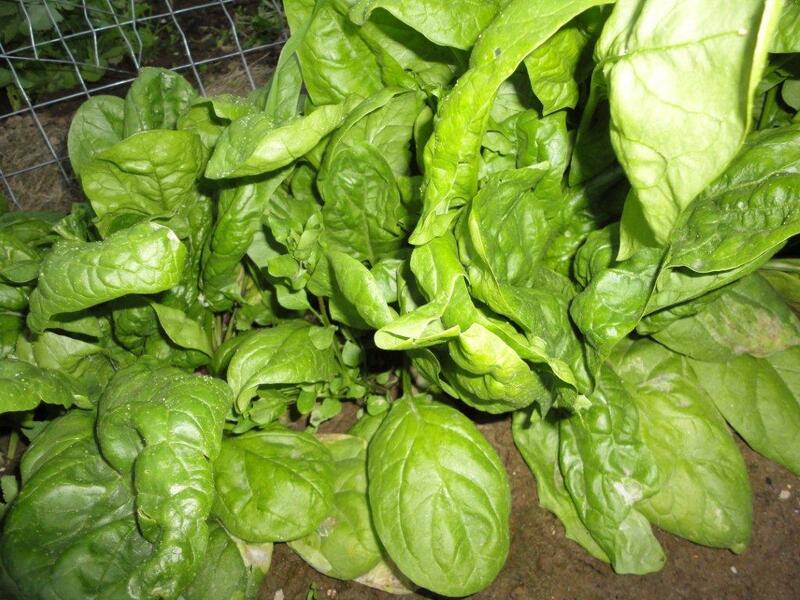 If your garden is overflowing with spinach then it’s time to make spinach salad. Have to get that spinach picked before it goes to seed and I’ve created absolutely the best spinach salad recipe. It uses lots of spinach and can be served as a complete meal as it’s very filling. It’s definitely a must try! While rhubarb is still in season..